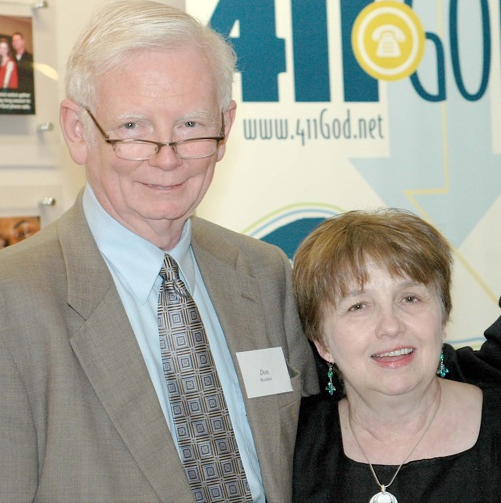 When Kathy and I moved to Dallas last August after thirteen years as president of Southeastern Bible College in Birmingham, we had two objectives in mind. We felt it important that we be close to family here; grandchildren, great-grands and their parents. I also felt God was leading me to re-establish a late-night call-in radio ministry of encouragement. That re-launch is in process and we have certainly enjoyed being close to family and sharing more in their lives. We are also doing Weekend of Encouragement Conferences. But nowhere in my plans was any idea of managing a worldwide internet radio station! Last spring I approached Mark Mohr, founder of The Worship Channel about carrying “Encouragement Live”, the new brand for the live call-in program. He was agreeable. Then a few weeks later he called me with a huge surprise. God was leading him to step aside, and would I and Encouragement Communications, our not-for-profit ministry, be willing to take it over? After a great deal of prayer and discussion, and Kathy’s full support, I presented it to the ECI board, which voted unanimously to move forward. I was able to secure the part-time services of Keith Mayo, former chief engineer for the Criswell Radio Network, who traveled to Michigan to secure the equipment, installed it here in Texas, and oversees its daily operation. God has also been laying this outreach on the hearts of supporters, for which we are grateful. Just a few years ago satellite radio was rare, and to some degree unknown. Today satellite radio is an extremely common tool for communication and is found in a high percentage of homes and vehicles. Internet radio seems to be following in the same path as satellite radio. Although rarely found in vehicles, it is becoming increasingly popular, and a recent article indicates that many automobile manufacturers are considering the addition of Internet radio connectivity. I’ve been listening on my iPhone app as I drive around Dallas and at home, and we have reached out to a number of international ministries (Camino Global, Samaritan’s Purse, Partners International and the IMB), plus contacts in China, India, Israel, Eastern Europe and Russia among others) to spread the word about this ministry. 739 Cities worldwide; 94 different countries; 43 states in the US, and 6 Canadian provinces (All data from SAWMILL measuring service via ChristianNetCast). Current numbers for the first two weeks are as follows: 2085 total listeners, an average of almost 510 per day, with 477 “sessions” of over 15 minutes (an average of 34 per day). Mission: To provide biblically-based encouragement and insight worldwide through the medium of Internet radio. Vision: To expand the reach of The Worship Channel so as to reach as many as possible with the Good News of Jesus Christ, and to encourage and edify believers, including those serving in international ministries, with quality Christian music and sound biblical teaching and talk. ***Tell: friends and others about this new ministry. 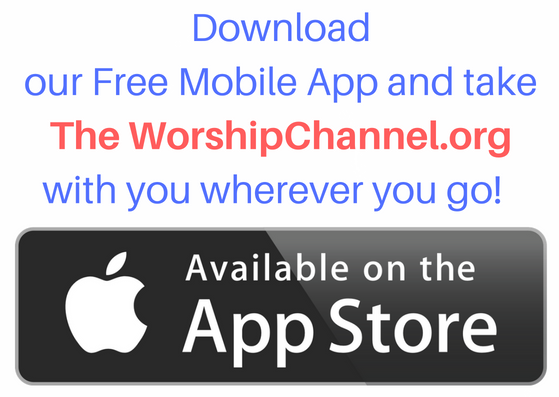 Use Facebook, and share with your contacts, especially missionaries and those in other countries, about The Worship Channel. 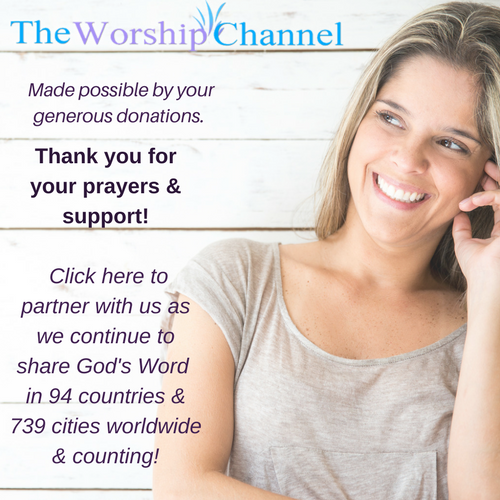 ***Pray for the worship Channel; that many will come to Christ, grow in Him and be encouraged through this world-wide outreach.